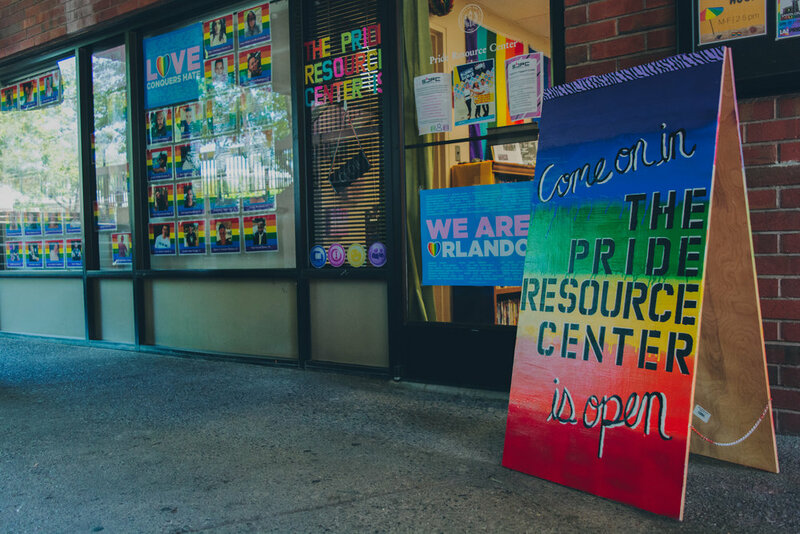 The Pacific Pride Resource Center provides resources for the lesbian, gay, bisexual, trans*, queer, intersex, and asexual (LGTBQIA+) community, friends, and family at Pacific. Some are informative (QPOC has done a trans advocacy workshop) and some are have been celebratory (Pride Alliance has hosted a craft making party). In the fall Pacific recognize Trans Day of Remembrance (November 20th) and hosts a memorial on the DUC lawn. In the spring we do a Pride week in April. Pride month is typically in June but because school is not in session at that time we do a week in April so that the University can celebrate Pride during the school year. Usually we will do a Safe Zone training during that week and many of the clubs and organizations on campus will also do their own events. Our main event during that week is the Queer Drag Coffee House. 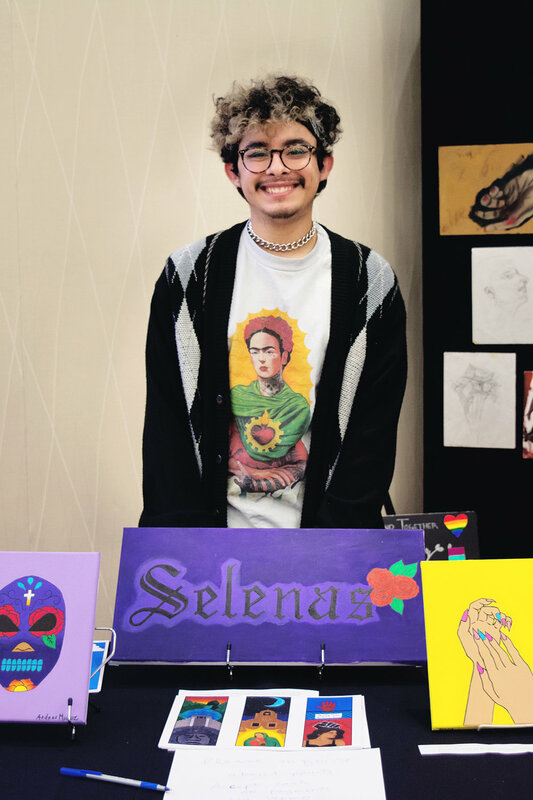 Traditionally we have had a Drag Show (the Pride Resource Center has only recently taken on the event because it was previously hosted by clubs.